There's only one #1... There's a new makeover maven in town, and she spells big trouble for everyone at Venus Envy. Bebe Wilcox has just unveiled her own boutique, and she won't stop until her shop has put everyone else out of business. Nothing is out of bounds, from stealing fragrance recipes to computer hacking and sabotaging supplies. 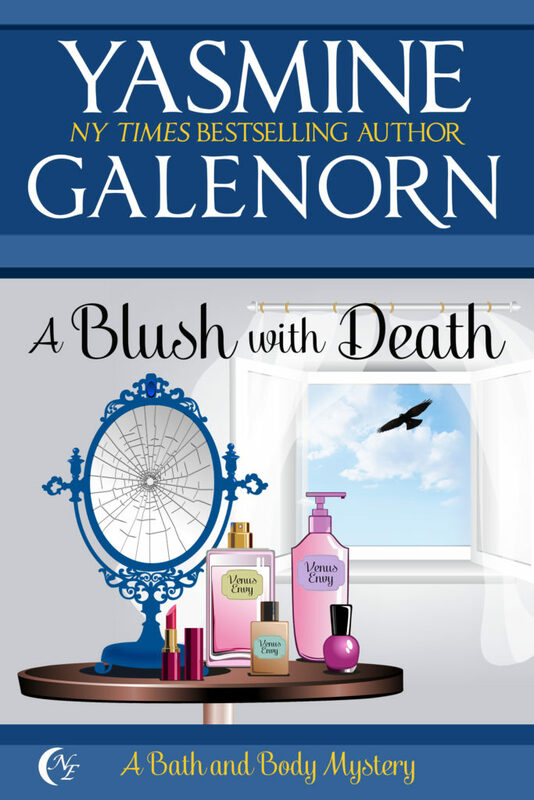 But when one of Bebe's pushy saleswomen ends up dead, the stakes become much more dangerous. Staging a public falling out with her Auntie, Persia gets hired at Bebe's Boutique and begins snooping for evidence of wrongdoing. But can she find the goods before the killer decides to find her?